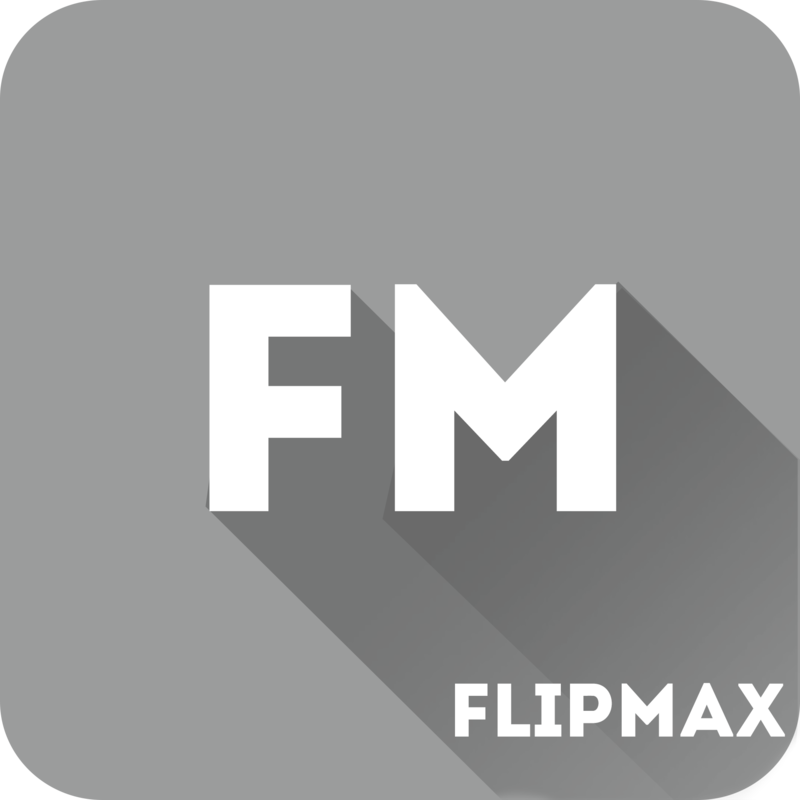 Flipmax Photography is a talented group of photographers and videographers, setting a high standard of artististic wedding photojournalism in Bali and beyond. Drawing on emotion, light, and detail, their goal is to capture every part of your wedding day, preserving each memory with style and grace. Their team is not only talented, but highly passionate about what they do, which shines brightly through every image and film they produce. Whether an intimate gathering or an extravagant event, Flipmax Photography looks forward to capturing each moment of your special day.